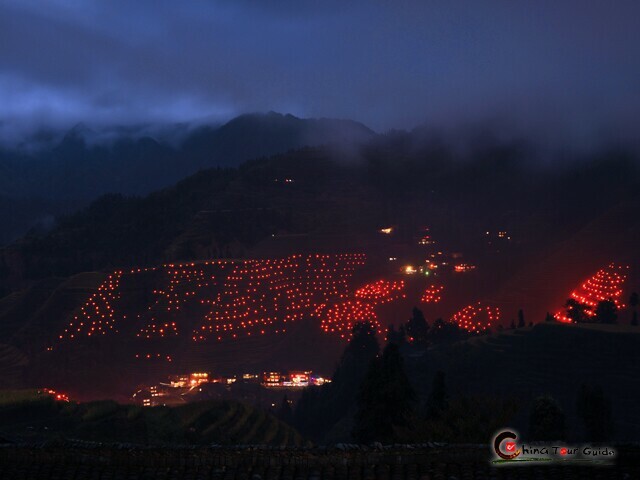 Every inch of Yangshuo gives off ray of romance. 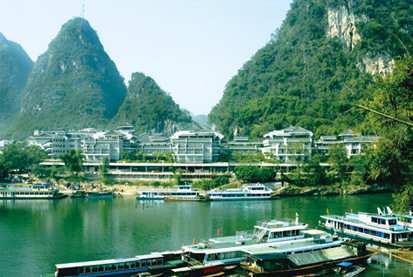 It’s most pleasant to cycle with your sweetheart along even country roads, feasting on unstirred idyllic life, or raft arm in arm along jade-green Yulong River. Plan to please him/her with a peculiar souvenir? Stroll to West Street, send him/her an adorable handicraft and strengthen your love! 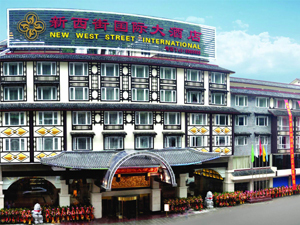 Today's Activities The first day in Yangshuo may be a little bit tired as you are transferred from Guilin Airport, however, in West Street your heart will be overstuffed with happiness when holding Inexpensive featured handicrafts and snacks in your arms and Your fatique will be relieved at romantic Western bars. 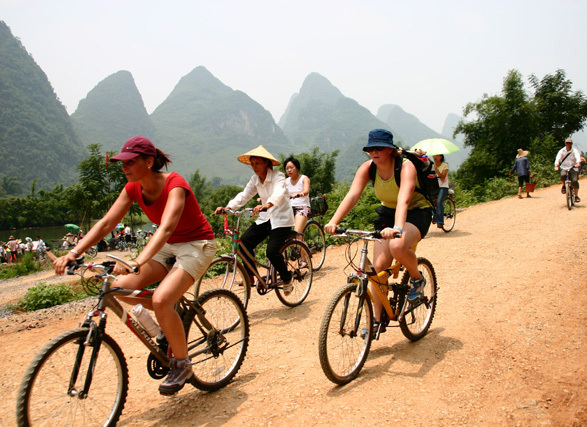 Today's Activities Your enthusiasm is sure to reach the peak when you find the combo of Yangshuo countryside cycling and rafting on your playbill today! 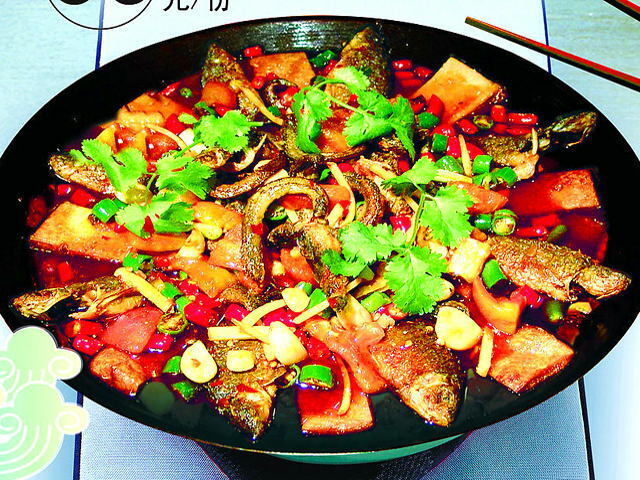 Ride on the bicycle and head for Zhaoyang, your heart will be overstuffed with happiness. 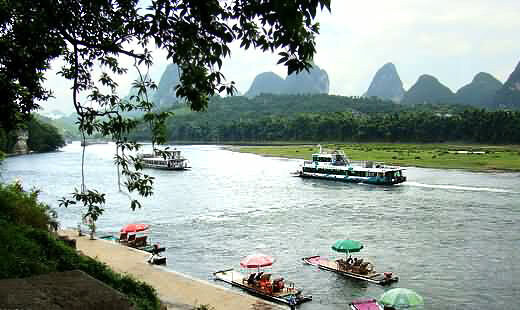 Then you arrive in Zhaoyang, where the part of rafting begins, just enjoy the 1-hour rafting along Yulong River, the main tributary of Li River. 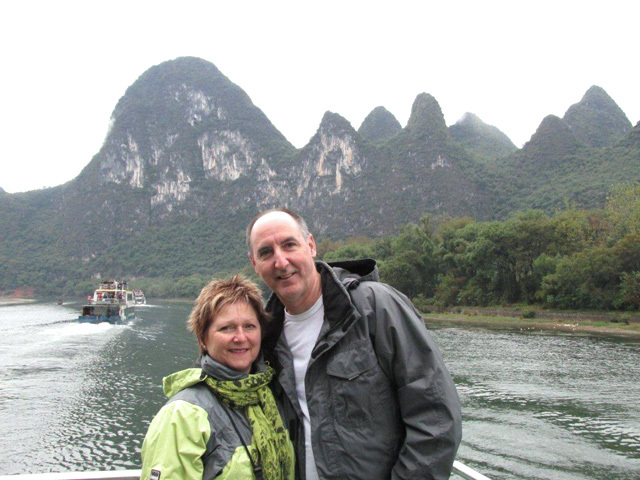 Even when you cycle back to Yangshuo, you can’t remove all those beautiful pictures from your mind. 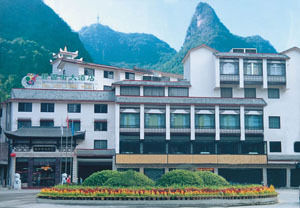 Today's Activities Half day's free time in Yangshuo shouldn't be blank. You can rise early to watch brand-new sunrise in serene Yangshuo countryside, or stroll along the country road discovering as many attractions as possible before the flight takes you away from China. 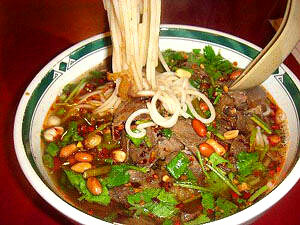 We hope that you can remember simple beautiful Yangshuo lifestyle for ever!